Posted By: Zhejiang Mount-Channel Machinery Co., Ltd.
Business Description: Zhejiang Mount-Channel Machinery Co., Ltd. was established in 1996 as the company with sole investment of Taiwan. 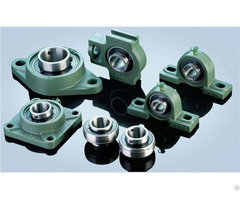 It was originated from Taiwan Mount-Channel which is the leading manufacturer of clutches in the world. 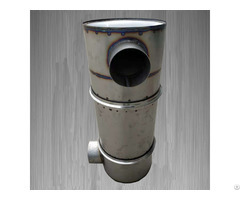 The Company focuses on producing various clutches since its establishment in strict compliance with quality standards. 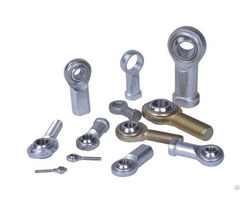 With the accumulation of decades experience in motorcycle clutch production, the Company also pays attention on developing customized products suitable for ATV, UTV, snowmobile, powersports vehicles, garden machine, agricultural machine, scooter etc with a wide range of emission. Most of these products have been put into mass production and become our main products. Zhejiang Mount-Channel is committed to offering the most satisfied products and service with the latest detection technology, R&D capability, perfect test devices, strict ERP processing system, large-scale standard workshop, high precision machining equipments, sophisticated process guidance procedures, professional workers and long-served project engineers. 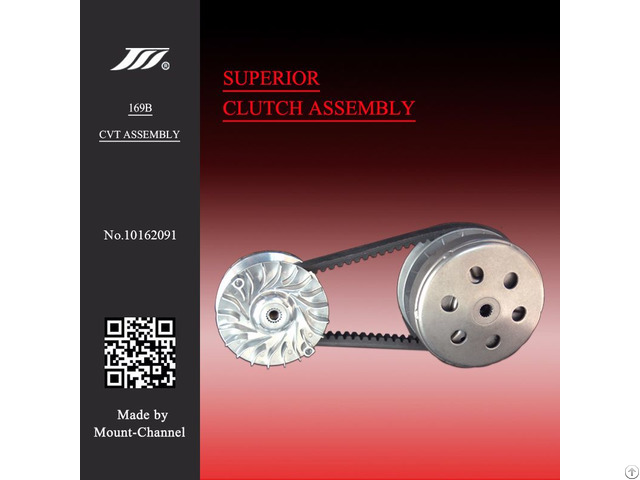 All Mount-Channel staff pursue to the management concept—“Full Heart Devotion, Full Effort Commitment”, insist on providing the best technique, product and service for customers and stride to becoming “the world famous clutch supplier”. We adhere to the core value “Honesty, Diligence and Innovation” for the win-win development together with you.